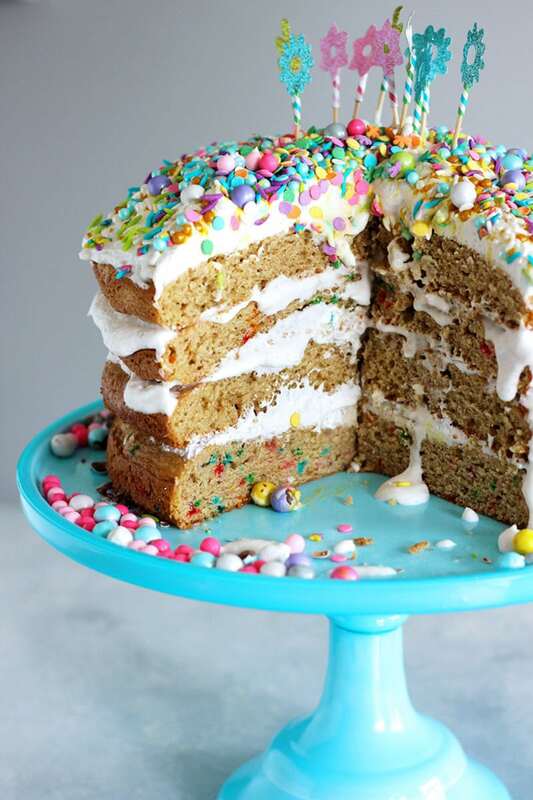 Unicorn cake and other unicorn-themed desserts are so popular right now. 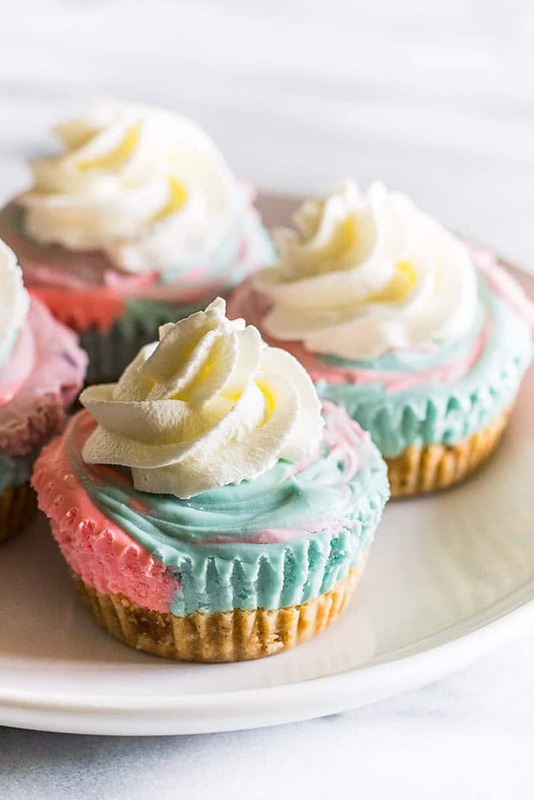 I have to admit it, they do look adorable and everyone loves rainbow colors! 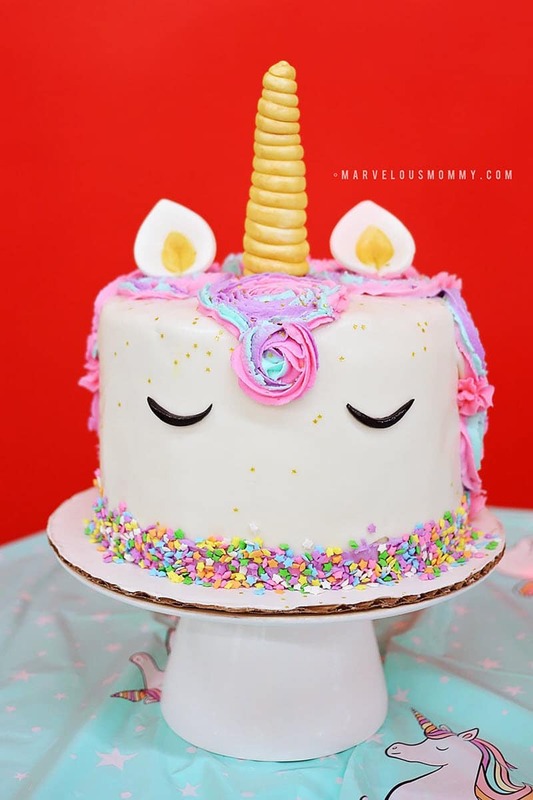 When all seems hopeless just have some unicorn cake and everything will get better, right? 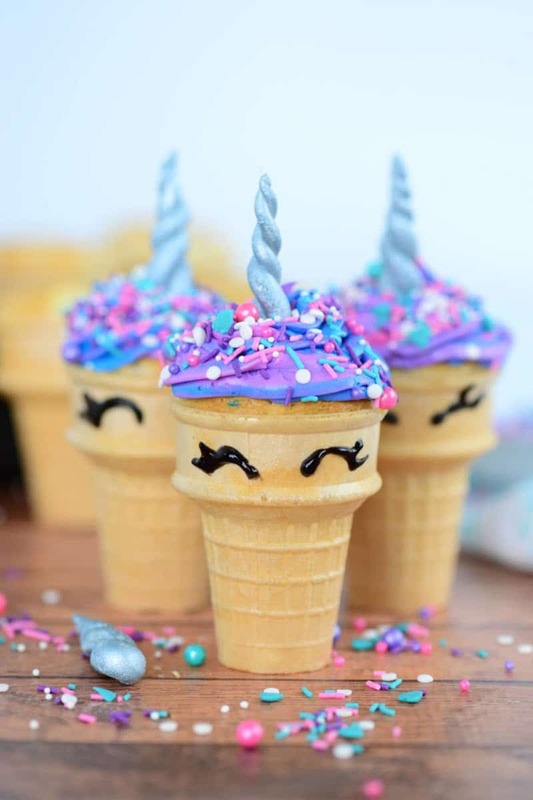 These unicorn cupcakes are baked in ice cream cones making a crunchy treat and those eyelashes look darling. 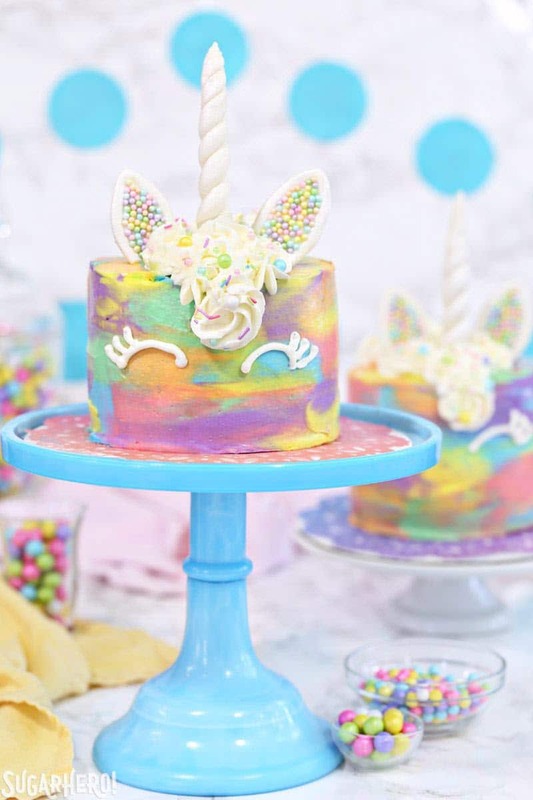 This unicorn birthday cake doesn’t just look colorful, it’s also delicious! Stepping away from the traditional unicorn colors this raspberry cookie cake is sure to taste as amazing as it looks. 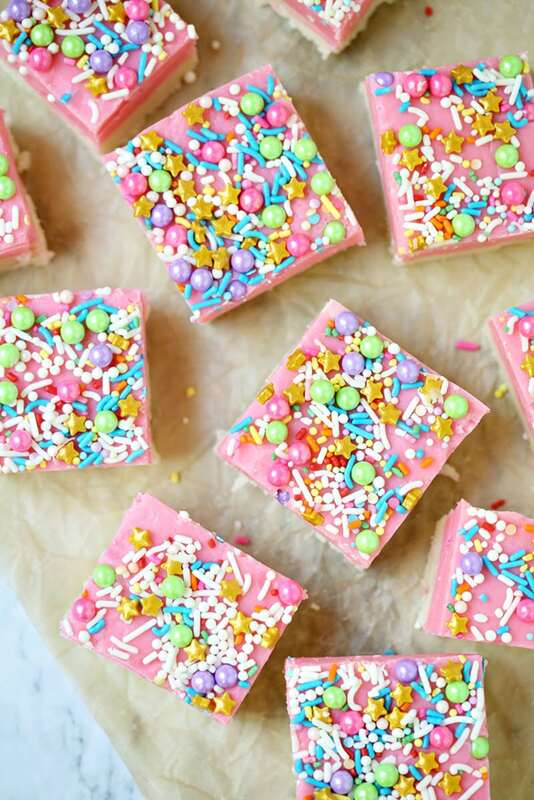 Cake batter can only turn into delicious fudge when a unicorn is present. 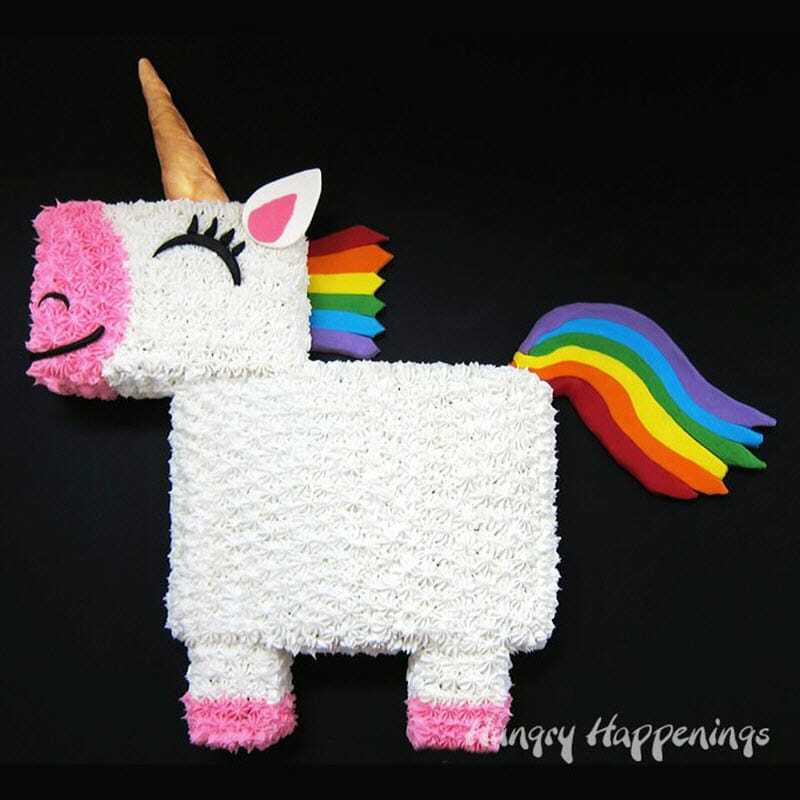 Decorating a unicorn cake might seem intimidating but it’s certainly not if you follow this simple tutorial. 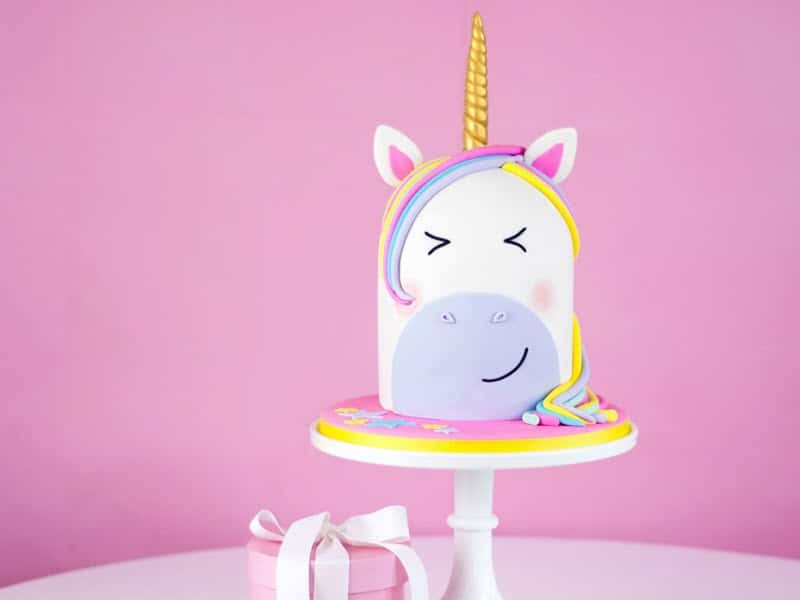 Working with fondant is fun and this unicorn cake seems like a great project to tackle. 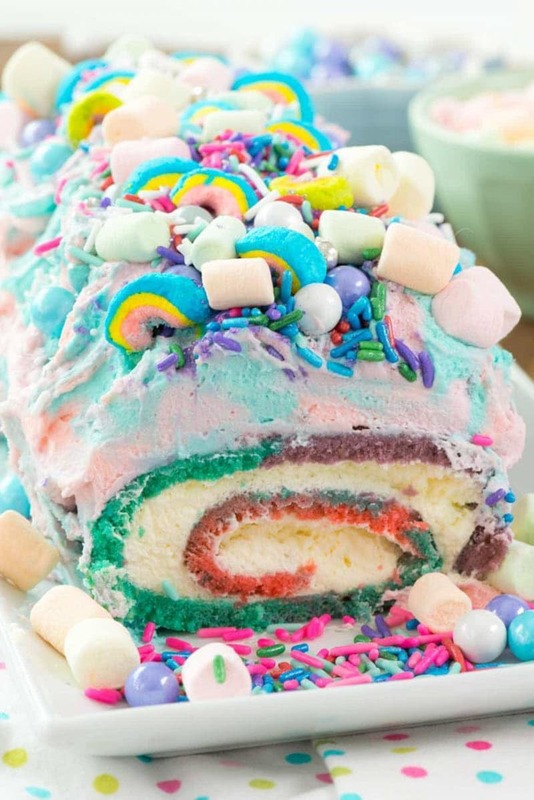 This unicorn cake roll looks so smooth and creamy I’m sure all your guests would love it! 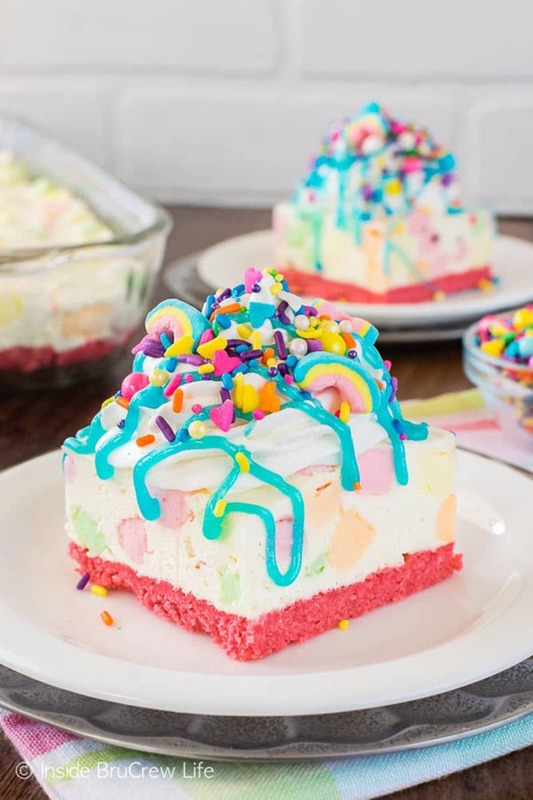 An easy spring dessert that uses a no-bake crust made from wafer cookies. Panna Cotta is a creamy and smooth dessert using gelatin and sweetened cream so it’s just as magical as unicorns. 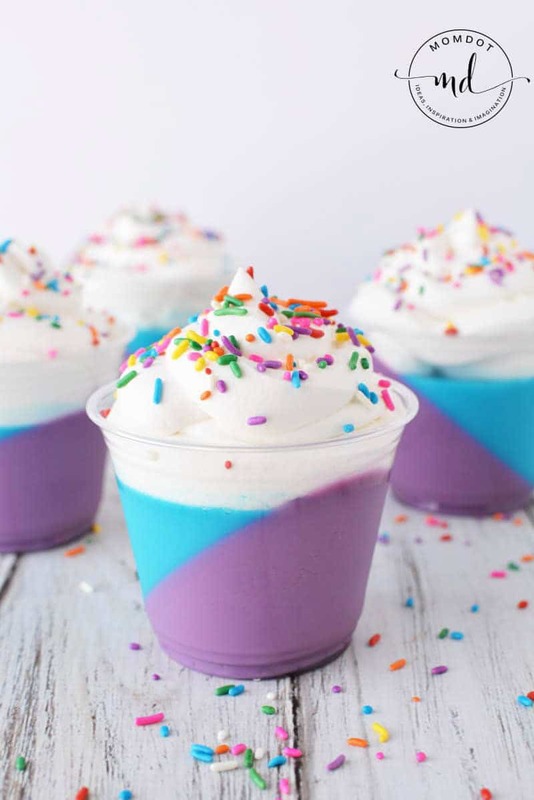 These mini unicorn cakes look fantastic and if you have kids they will be super excited to try them. 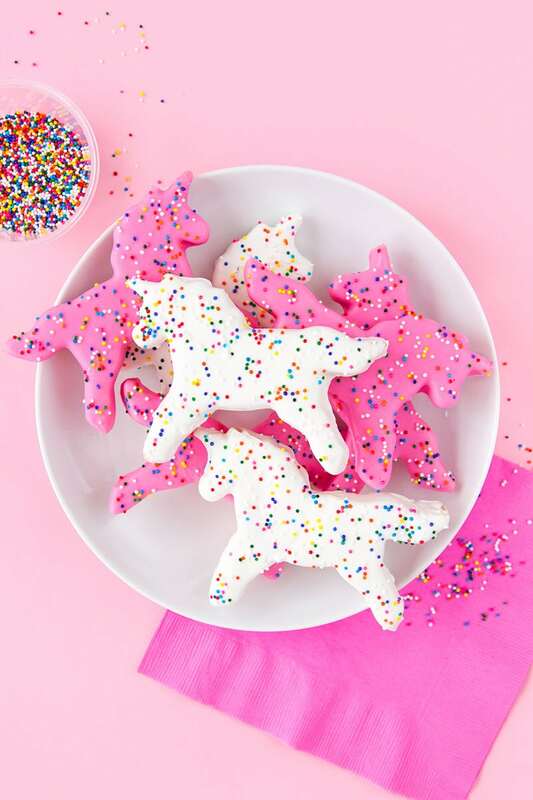 Little ones love cookies with interesting shapes and unicorns will definitely sparkle their imagination. 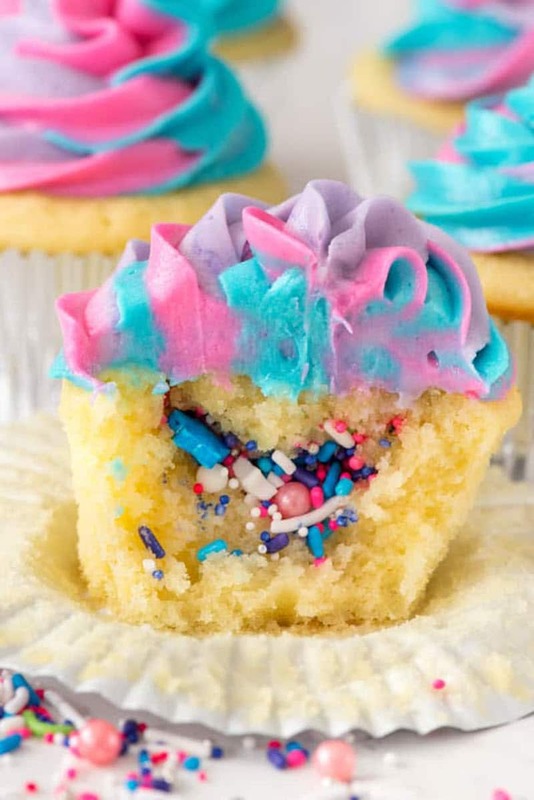 Unicorn cupcakes with a surprise inside? Count me in! 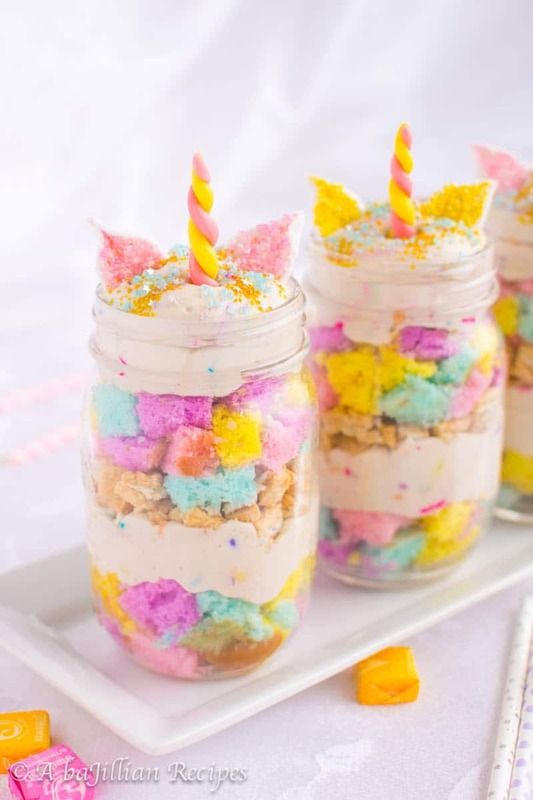 Trifle is a super quick and easy dessert and the unicorn theme seems to suit it perfectly. 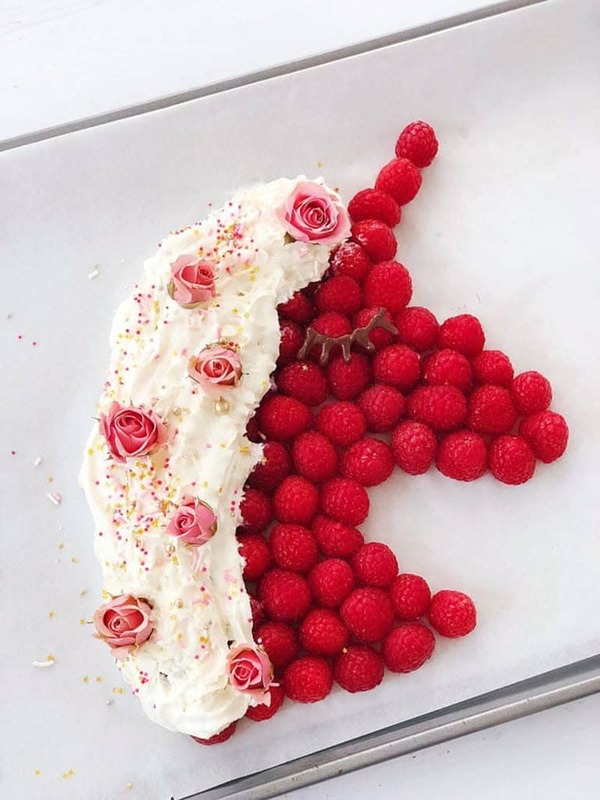 Making a unicorn cake in the actual shape of a unicorn seems totally appropriate. I wonder who will dare to cut the first slice. 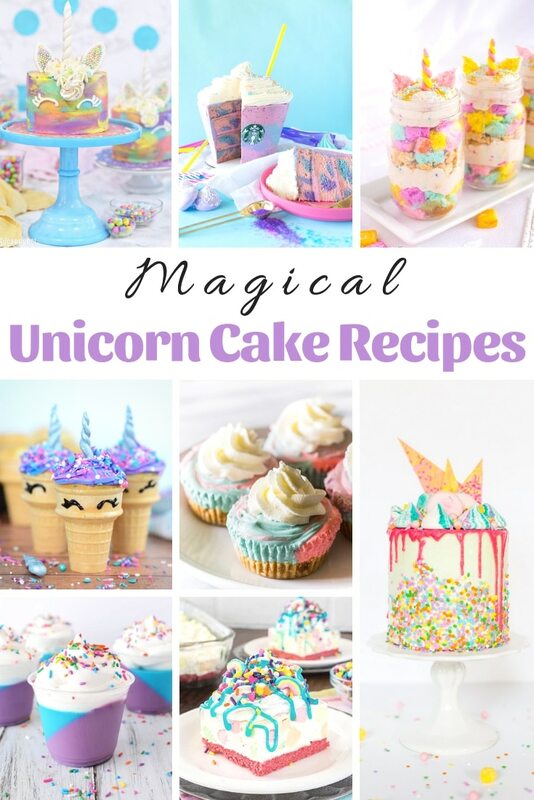 If you want to make a magical treat with minimal effort you should definitely try this recipe. 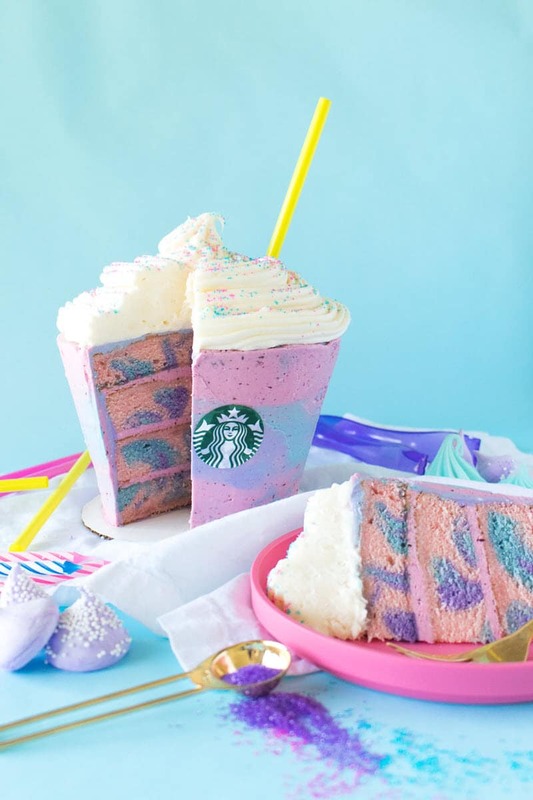 This cake seems too good to be true and I surely wouldn’t change my mind if it were right in front of me. 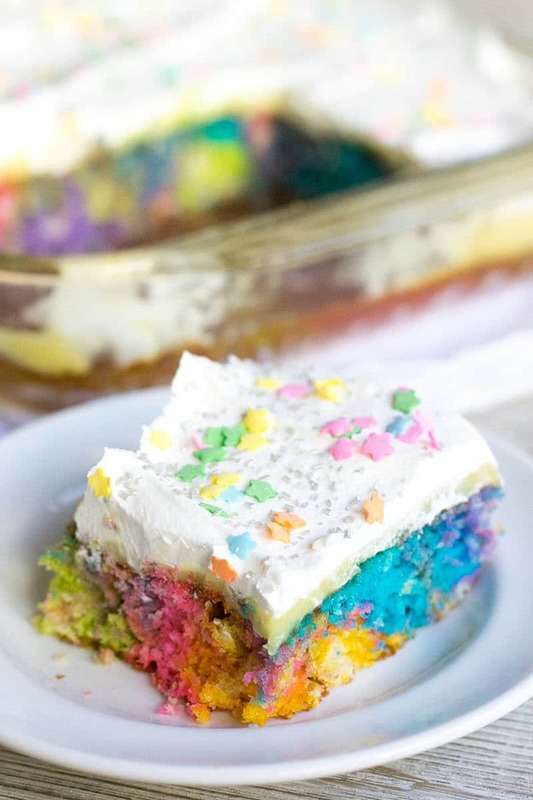 Unicorn poke cake is an excellent idea if you want a gorgeous and easy dessert. 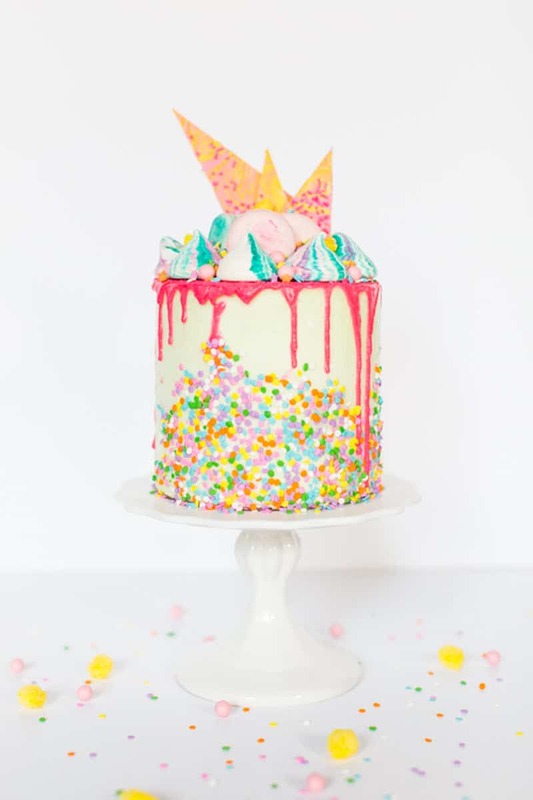 Unicorns, strawberries, and some kitchen sorcery make this classic strawberry cake with coconut buttercream icing. 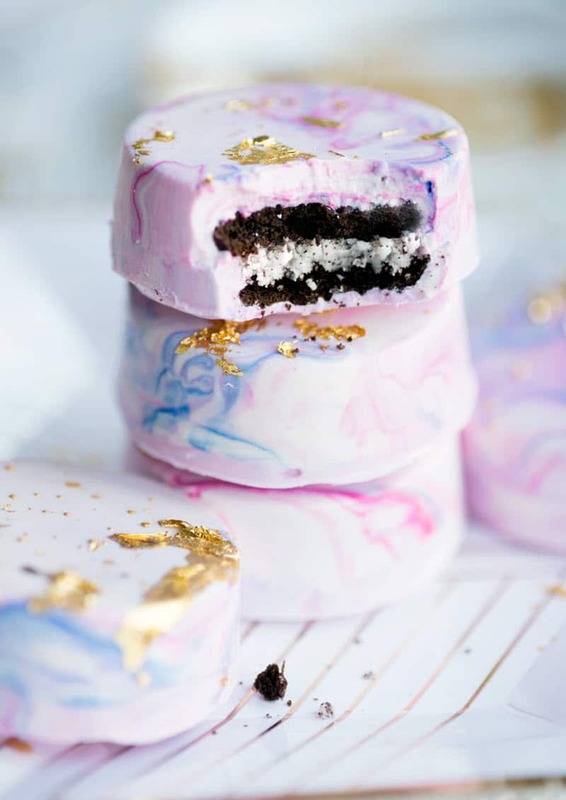 Pretty pastel colors and a hint of gold seems like the perfect food for unicorns. And for the rest of us. 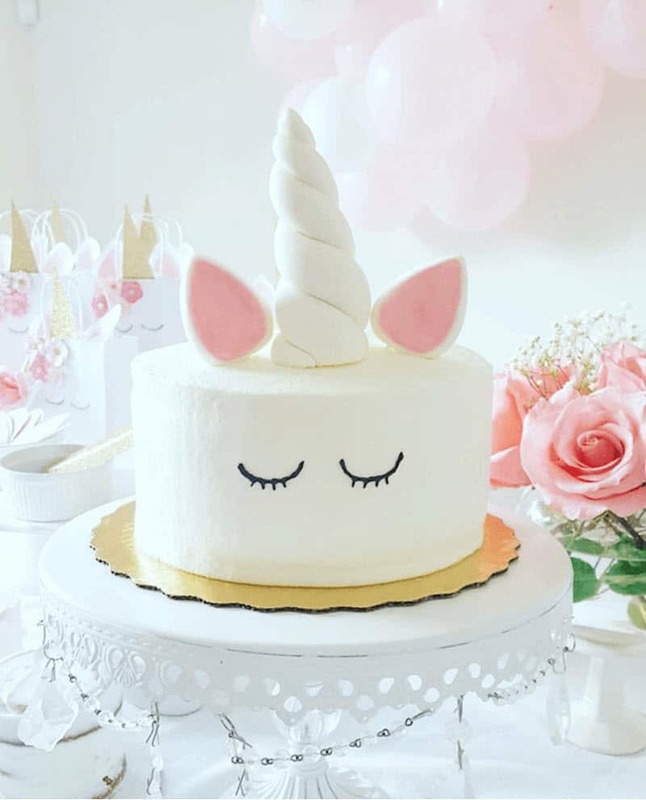 Does this unicorn cake look better sliced or whole? Yes!